In 2017, roughly one million credentials were exposed to cybercriminals every day. What’s more, it took an average of 15 months before the incident was realized and reported, giving attackers ample time to steal records and cause damage. This year, data breaches cost companies an average of $3.86 million – $148 for every record stolen. 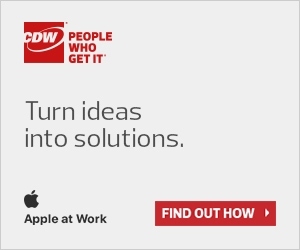 CDW recognizes the importance of cybersecurity to any organization, which is why we partner with leading security firms to provide solutions to our customers across Canada. Mass move to mobile: Globally, there are 4.5 billion mobile phones and 8 billion connected devices. This number is expected to grow to 9 billion in just two years. 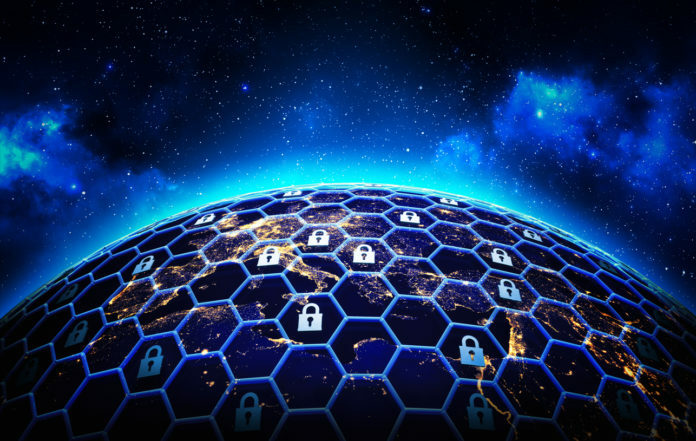 Security frameworks must not only account for on-premises infrastructure, but for BYOD policies and employees working offsite. Software as a service: 65% of applications across the IT landscape are SaaS, as more businesses rely on cloud-based applications. This can make life easier for the IT department – the software providers do all the back-end work for you, applying upgrades and patches on a regular basis. And if an application goes down, it is the vendor’s responsibility to bring it back up. Infrastructure as a service: Moving data to the cloud allows companies to clean up technical debt and retire obsolete technology, but some applications will need to be refactored or optimized for the new environment. The good news is that most cloud partners provide basic levels of security. Finding a trusted partner can help relieve concerns around ceding some control of your environment. Social data is impacting business decisions: The “wisdom of the crowd” allows companies to launch a social campaign and see results within minutes. But it can cut both ways; news of a data breach or privacy concern spreads quickly over social media. The Internet of Things: IoT is exploding, as more and more devices are connected to the internet – up to 35 billion in the next two years. However, many of these devices do not have strong built-in security controls, and have been used to power DDoS attacks such as the Mirai botnet. There are also concerns around employees connecting their own IoT devices to the corporate network. As the book describes, there has been an evolution in the sophistication of cyberattacks, going from attacking routers and firewalls to malware, botnets and targeted attacks on individuals through identity theft and spear phishing. But there are steps that organisations can take to begin implementing a security framework right away. For these steps, and other Canadian cybersecurity insights, download the full e-Book here.